Are you planning a trip to Andaman and Nicobar? This article provides you a complete guide on Andaman and Nicobar, you will find everything you need to know about Andaman and Nicobar islands. 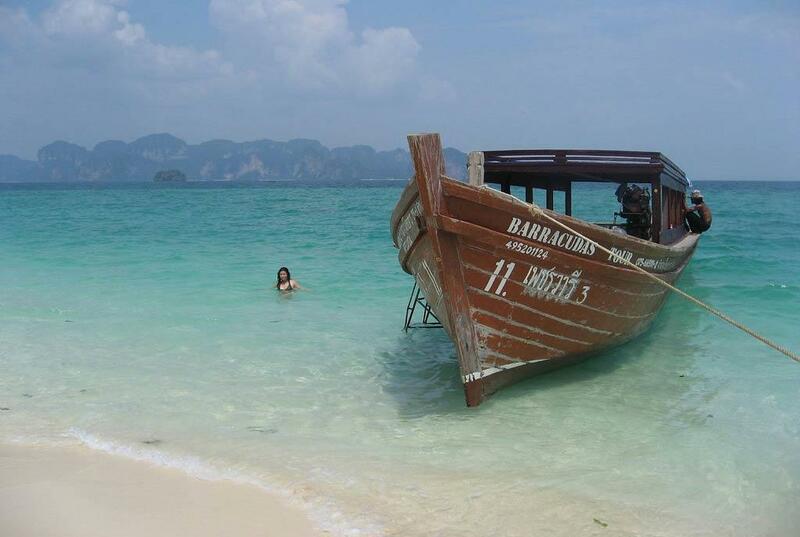 Having a few days on hand are want to enjoy the transparent waters of the sea. Then one of the most beautiful sets of locations is very much in India, Andaman and Nicobar Islands. These islands were heavily used by the British to keep the prisoners away from the mainland of India. 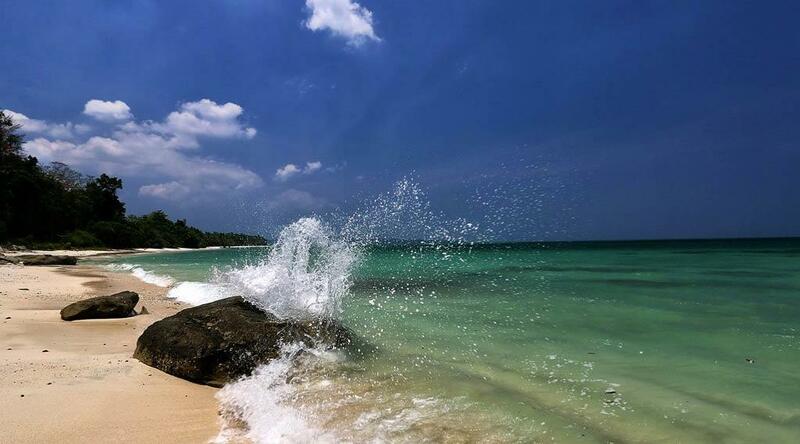 Read this article to know more about how to plan a trip to Andaman, enchanting unforgettable holiday with pristine palm-lined white sand beaches, mangroves, and the deciduous rain forests. Several islands are surrounded by coral reefs, and exotic marine life, making it a paradise for snorkelers and scuba divers. You can also enjoy adventure water sports like water skiing, windsurfing, seabed walking. The Andaman and Nicobar Islands is an archipelago in the Bay of Bengal with the Andaman Sea to the east and Bay of Bengal to the west. It is a Union territory comprising of 572 islands out of which only 34 are inhabited. The capital of Andaman is Port Blair while that of Nicobar is Car Nicobar. Did you know that the tri-service geographical command of Indian Armed Forces is located in the Andaman and Nicobar Islands? Various tribes reside in the islands whose ancestors are Paleolithic and the Sentinelese people, unconnected from the outside world. Where is the India's only volcano located? In Barren Island, in A&N. Lush and dense rainforests encompass various parts of the island. Dugong or sea cow is the state animal of the island. If you are interested in the richest areas of butterfly and moth diversity then visit the Mount Harriet National Park in the islands. If you are a nature lover then visit any of the 96 wildlife sanctuaries or 9 national parks or 1 biosphere reserve. Andaman and Nicobar Islands is a must visit place. Plan a trip to Andaman before you die. If you have seen the map of the world then these islands are hardly visible but take a look at the map of India and you can these tiny islands towards the far east in the Bay of Bengal. You can make a trip to Andaman by air from Kolkata or Chennai by flight. Passenger services are available from Chennai and Kolkata three to four times a month and from Vishakhapatnam once a month. The journey is about 1200+ km and takes about 3 days and is a great enriching experience to reach Port Blair. 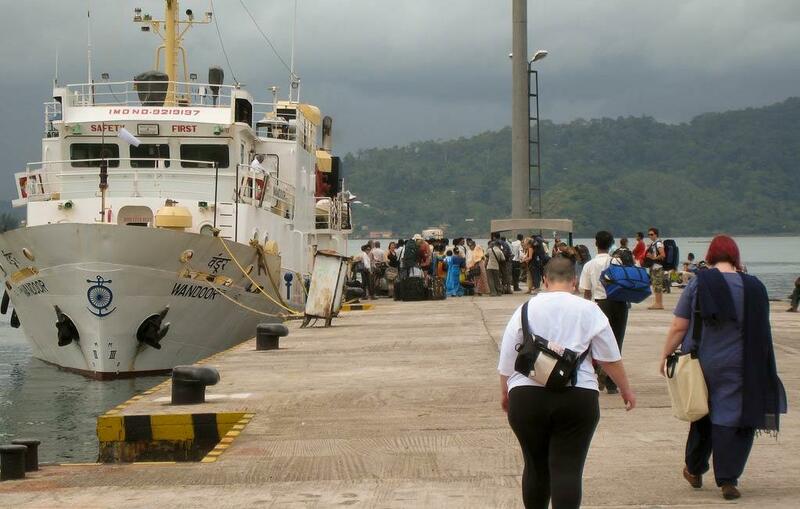 Indian tourists visiting the Andaman Island do not need a permit. But in case if you are interested in visiting the Nicobar Islands or any other tribal areas you will need a permit. The forms are available at the office of the Deputy Commissioner, Andaman District, Port Blair. 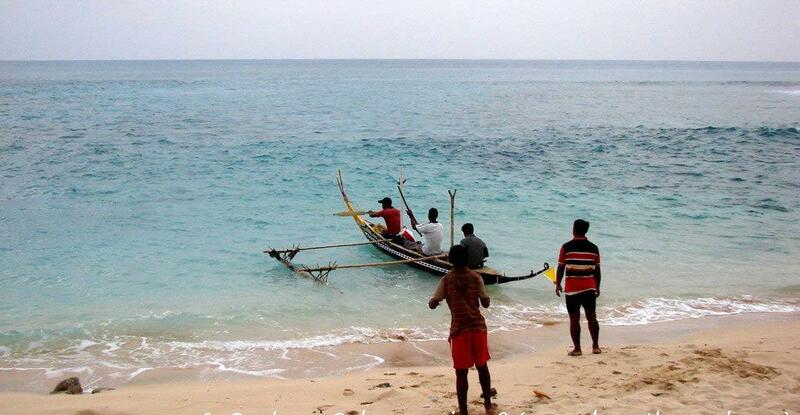 The major languages spoken in the Andamans are Bengali, Hindi, Tamil, Nicobarese, and Telugu. Other languages include Malayalam and English. People of Andaman islands are very open and treat women with equal respect as men. Literacy rates are high and students go to the mainland, to Kolkata and Chennai for higher studies. The people are hard working, and you can see women working alongside men. Nearly extinct tribes like the Jarawa, Onge, Jangil and the Great Andamanese also inhabit various parts of the island. People of the islands are friendly and willing to help. The first step in planning the trip was to enquire with a few travel operators about what to do in 3-7 days on the island. In the next step was to check the A&N government tourism website. It provides a big list of tour operators with their contact numbers, addresses, and mail ids. The list is not updated for some time and few travel operators could not be connected. When I was planning the trip I could connect to a few operators and got loads of information which was useful to plan the holiday. 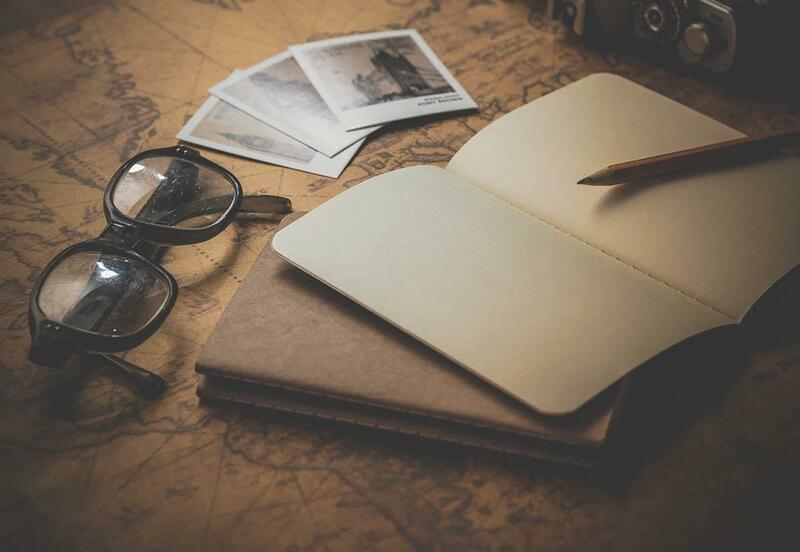 You can next analyse all this information and prepare your own itinerary. The operators are reliable. Port Blair local sightseeing:You need two half days since flights arrive or leave nearing lunch time and there are no boats to travel to any of the islands. Two half days can be used for local sightseeing to Cellular jail with Light and Sound Show, Corbyn's Cove, Viper's Island, Ross Island, Chidiatapu, Red Skin Island, North Bay Island, Anthropological Museum, Science Center, Samudrika Naval Marine Museum, Chatham Saw Mill, Forest Museum, Fisheries Aquarium etc. Havelock :Radhanagar beach, Elephant beach, Kala Patthar beach along with Scuba diving and snorkelling, water sports . Neil Island: Bharatpur beach, Lakshmanpur beach, Sitapur beach and Natural bridge formation along with scuba diving/ snorkelling and other water sports. Long Island: Lalaji Bay beach, Merk Bay beach, Guitar Island . Rangat: Udi tikri, Red Island, Bird Island, Bat Island, Creek cruise . Ample places to eat veg and non veg food in the city, reasonably priced and good quality. The hotel and local people will guide you to good joints. Take the government tour or a local taxi or hire a car. Most reliable and reasonable are Samudrika, the government showroom. You may get cheated at other places. We planned our own trip and saw many attractions across Port Blair, Havelock and Long Island with some attractions which are not covered by the regular tour operators. 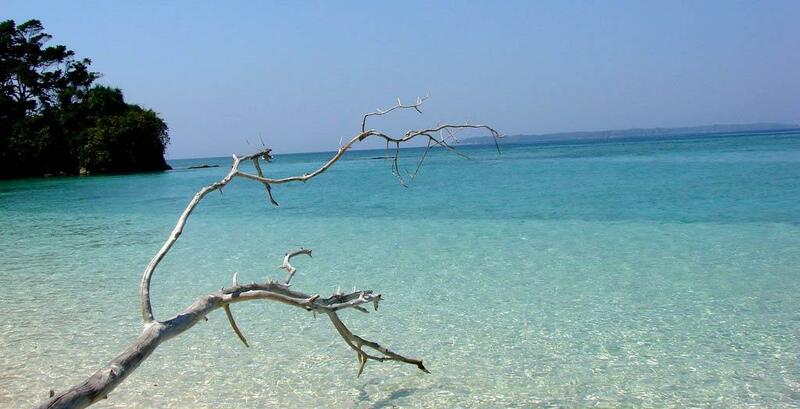 You can also plan a trip to Andaman, the awesome island.